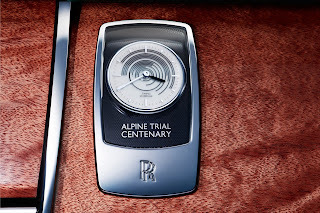 Rolls-Royce will present at the 2013 Shanghai Motor Show, the Ghost Alpine Trial Centenary Edition. 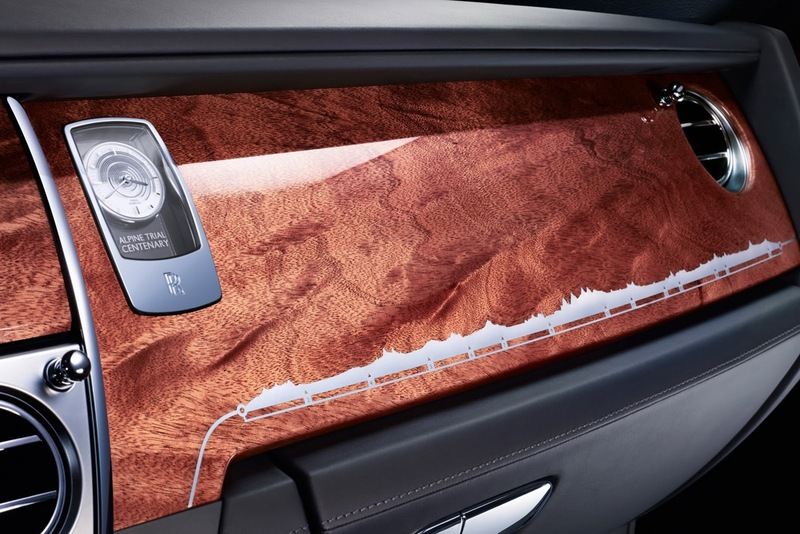 This is a special version created to celebrate the 100th anniversary of the participation of four Silver Ghost at the 1913 Alpine Trial rally. The new Ghost replicates the livery of the original example driven by James Radley, with black front grille and wheels and two-tone blue and silver body. Inside the car, the dashboard is made of briar and we find a clock with hands indicating the stages of Alpine Trial. After the presentation at the Shanghai Motor Show, Rolls-Royce Ghost Alpine Trial Centenary Collection will participate in the Austrian Rally for historic cars, which will take place in June, through Austria, Slovenia, Croatia and Italy. 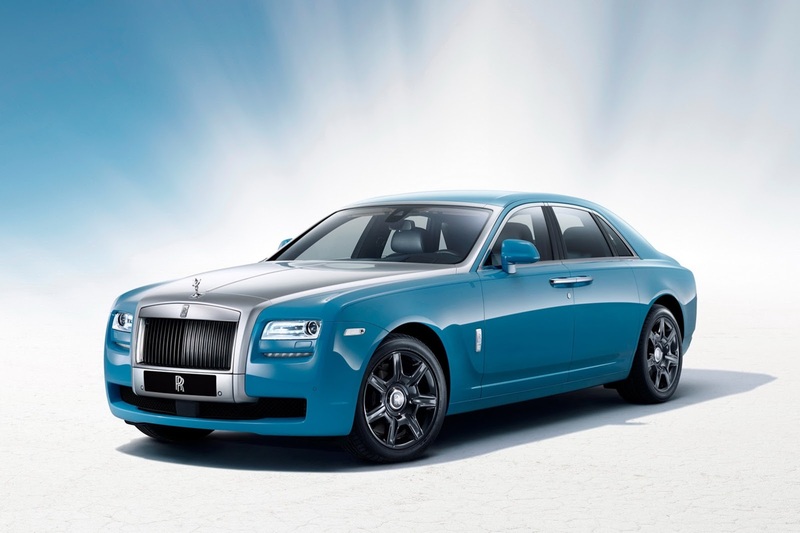 Rolls-Royce presenterà al Salone di Shanghai 2013 la Ghost Alpine Trial Centenary Edition. Si tratta di una versione speciale nata per festeggiare i 100 anni dalla partecipazione di quattro Silver Ghost all'Alpine Trial 1913. La nuova Ghost replica la livrea dell'esemplare originale guidato da James Radley, con mascherina e cerchi in tinta nera e carrozzeria bicolore blu e argento. All'interno dell'abitacolo, la plancia è realizzata in radica e troviamo un orologio a lancette che indica le tappe dell' Alpine Trial. 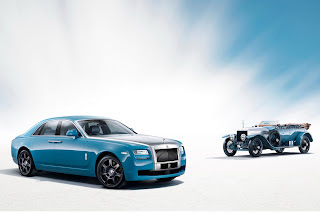 Dopo la presentazione al Salone di Shanghai, la Rolls-Royce Ghost Alpine Trial Centenary Collection parteciperà al Rally austriaco per auto storiche, che si svolgerà a giugno, attraversando Austria, Slovenia, Croazia e Italia.